Noxudol UM-1600 is a highly thixotropic, fiber-reinforced product. 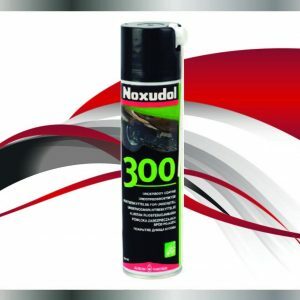 The product comprises bitumen, waxes and low aromatic solvents. A thicker layer also produces a good sound damping effect. 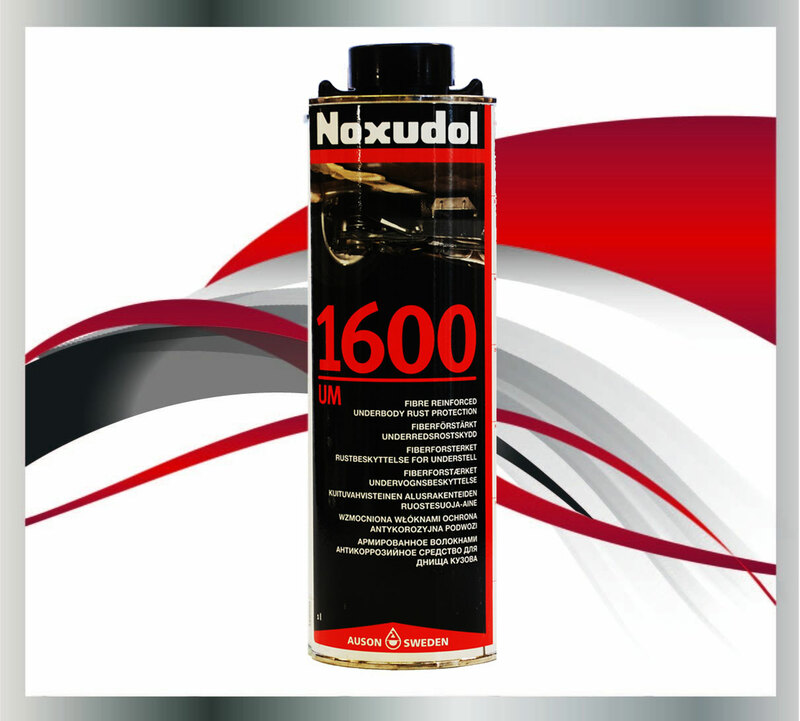 Noxudol UM-1600 is a highly thixotropic, fiber-reinforced product. 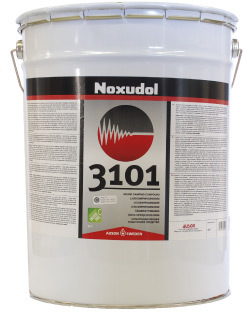 The product comprises bitumen, waxes and low aromatic solvents. 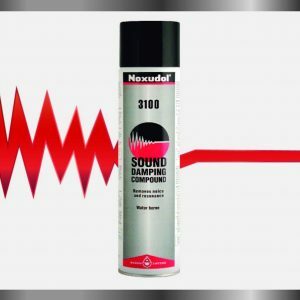 A thicker layer also produces a good sound damping effect. 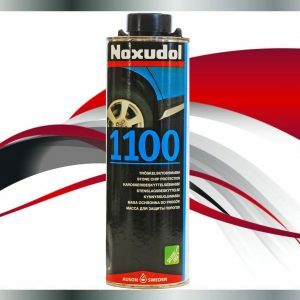 The material is intended as abrasion and corrosion protection where extra effective protection is required. After dryiing, it forms a solid and elastic film.